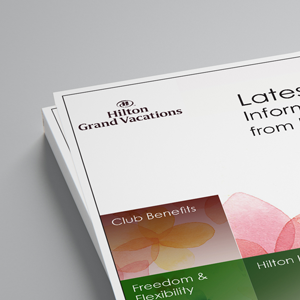 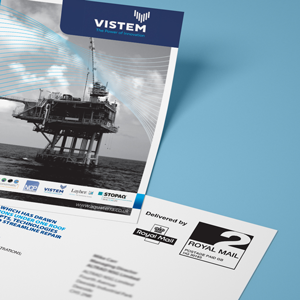 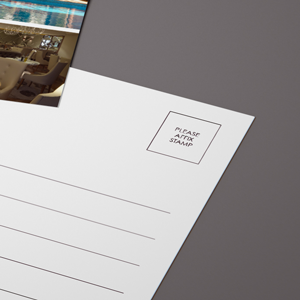 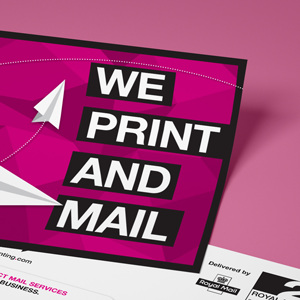 Postcards are a compact and cost-effective way to introduce your business, product or service. 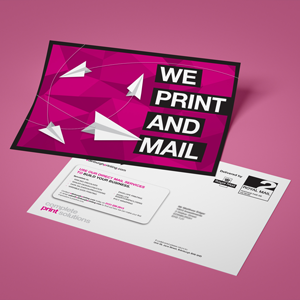 Ideal for simple hand outs as well as mailing. 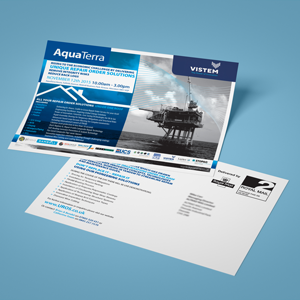 Our postcards are printed in full colour on heavy coated card. 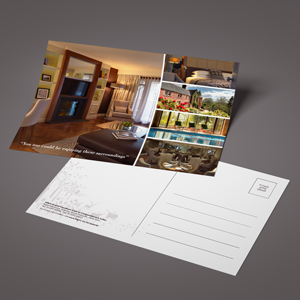 Want to make your postcard really stand out? 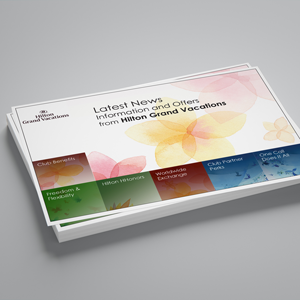 Choose gloss laminated front with a fully personalised reverse, we can post them for you too.